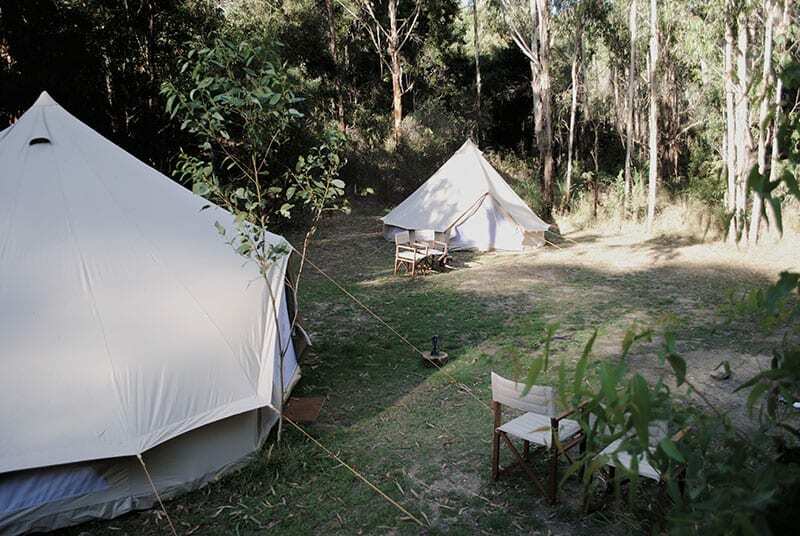 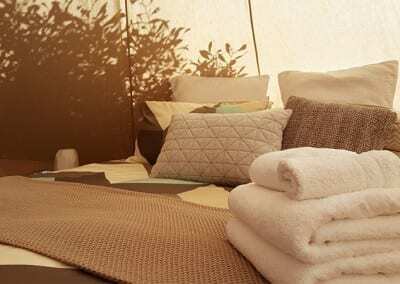 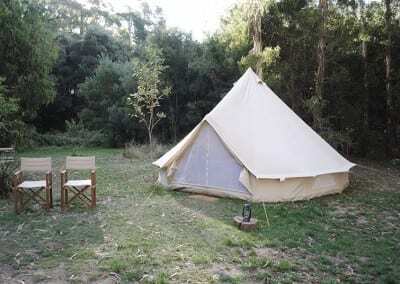 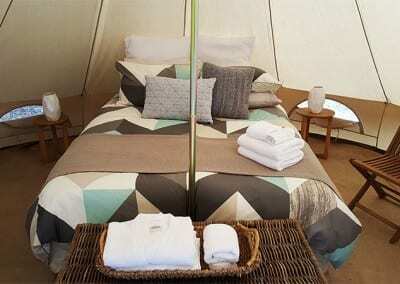 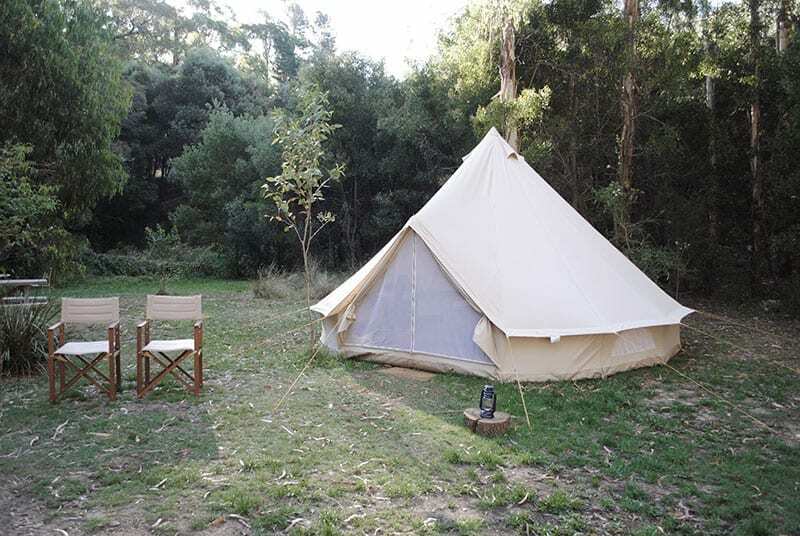 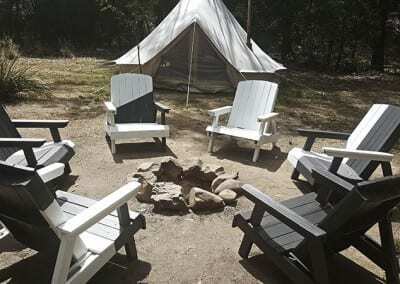 Cosy Tents second location is at Blackwood near Trentham VIC. 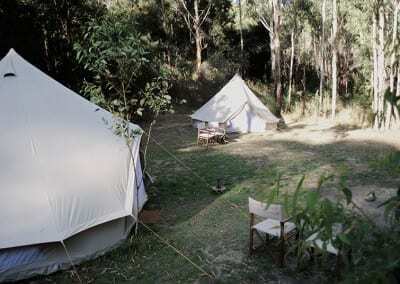 A beautiful location situated in the Wombat State Forest. 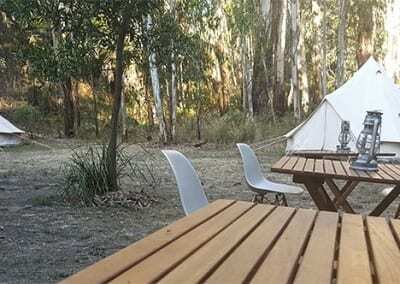 Cosy Tents Blackwood location is operated out of the Blackwood Mineral Springs Holiday Park, Victoria. Just a little over an hour from Melbourne CBD, Blackwood is only 30mins to Daylesford and makes it the perfect weekend getaway in the country indulging in the many gourmet delights and wineries in the region. 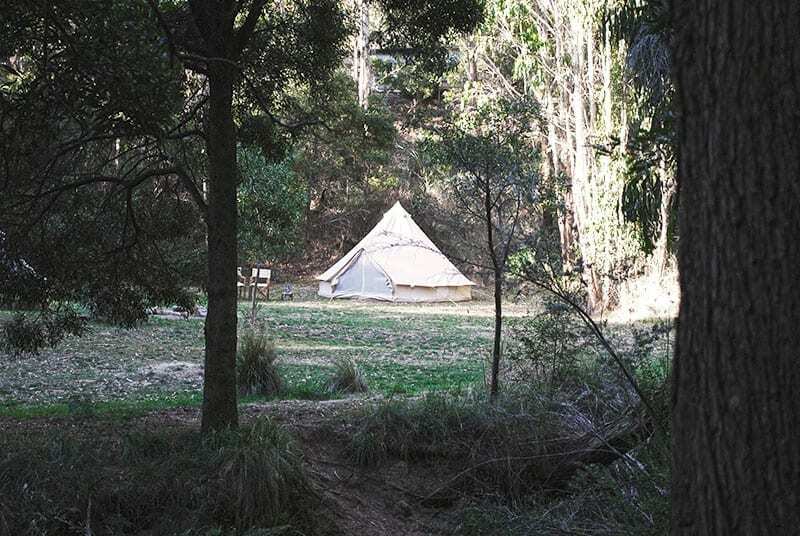 Blackwood is also close to the quaint little village of Trentham which is home to local cafes such as Red Beard Bakery and the Trentham Collective, and also local favourite pubs such as the Cosmopolitan Hotel and the Plough. 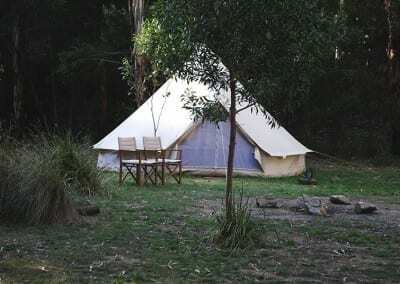 Other attractions in the area include the Gardens of St Erth and Trentham Falls which is home to the highest single drop waterfall in Victoria. 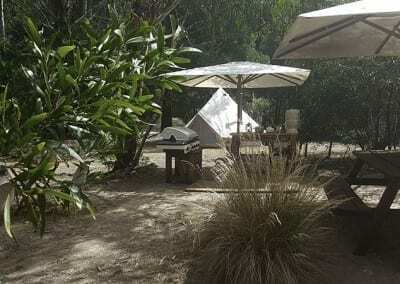 Like most of the towns and villages throughout Central Victoria, Blackwood owes its foundation and ongoing beauty to the discovery of gold, so definitely a little gem to explore. 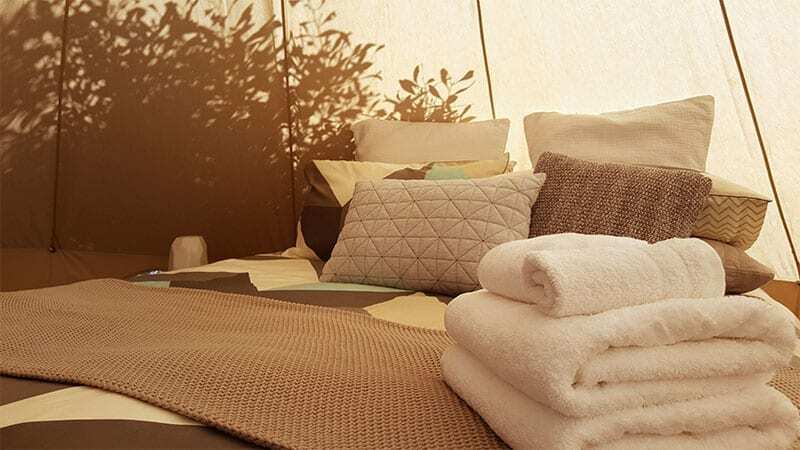 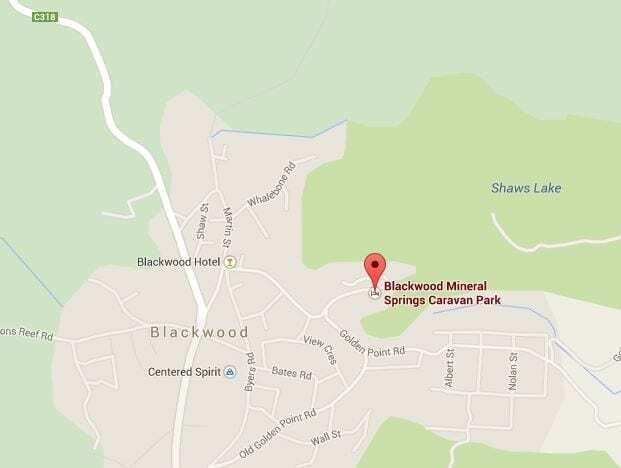 * Cosy Tents Blackwood operates through the Blackwood Mineral Springs Holiday Park and guests will have access to the parks on site shared facilities. 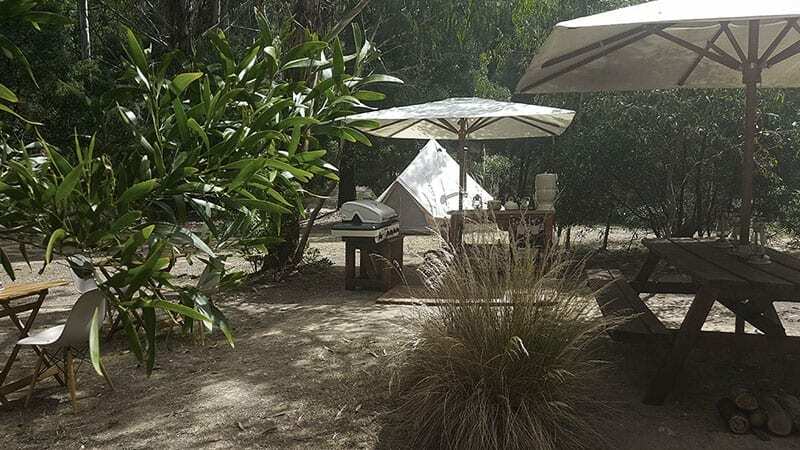 Please take note when booking during busy periods such as long weekends and public holidays as the park is generally at capacity and may experience higher traffic than usual. 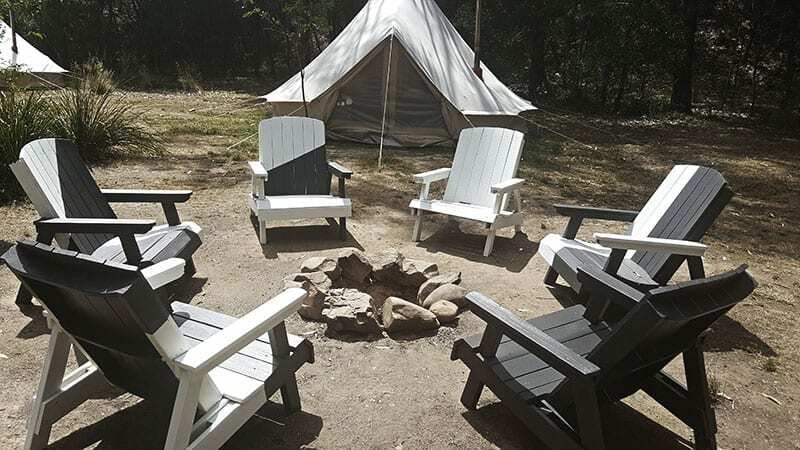 Some of our picks for great eats and activities in the area. 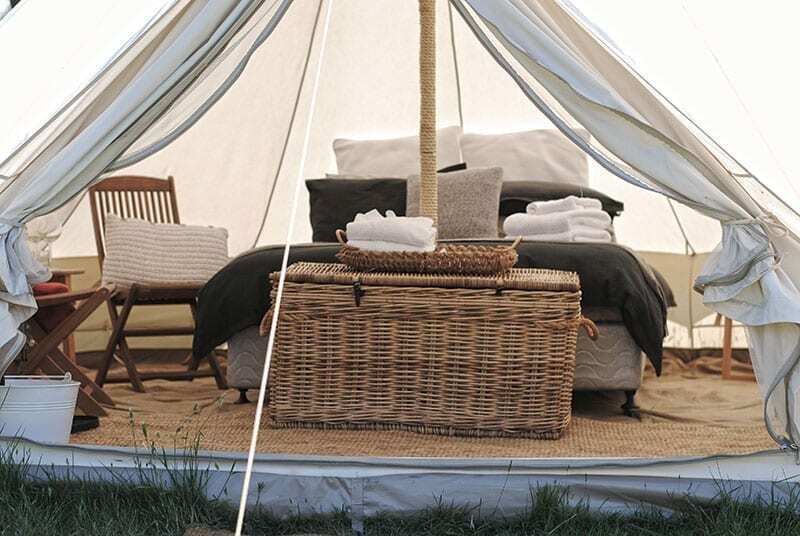 Please select the dates you wish to book below. 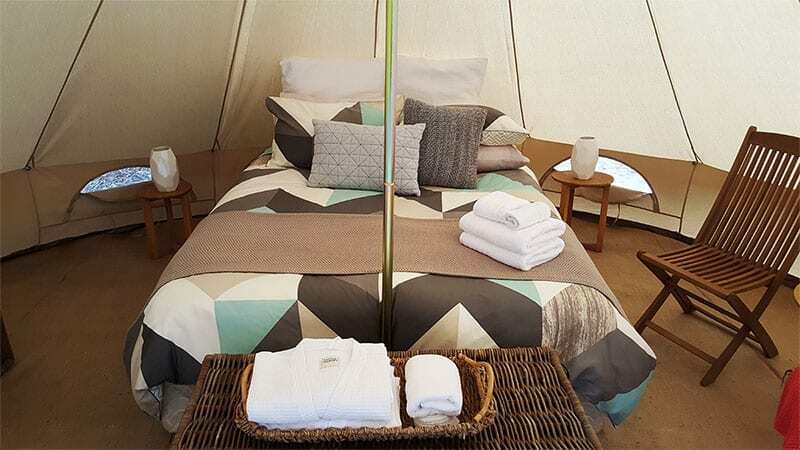 For bookings at our Blackwood location after 1 November 2016, please visit our little sister company The Glamping Goose.